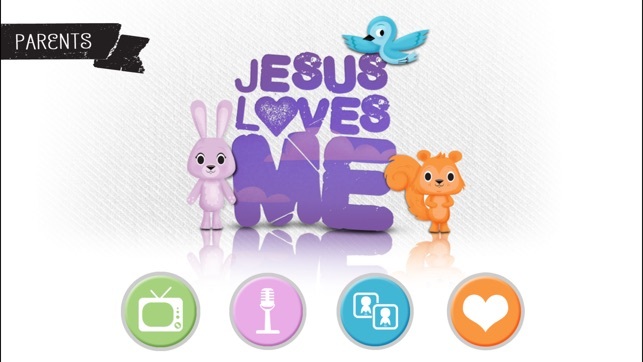 Jesus Loves Me: The APP! 1. Watch the original animated music video for the song Jesus Loves Me. 2. Sing Along & record karaoke style to different remixes of the song "Jesus Loves Me" and share with your family and friends! 3. 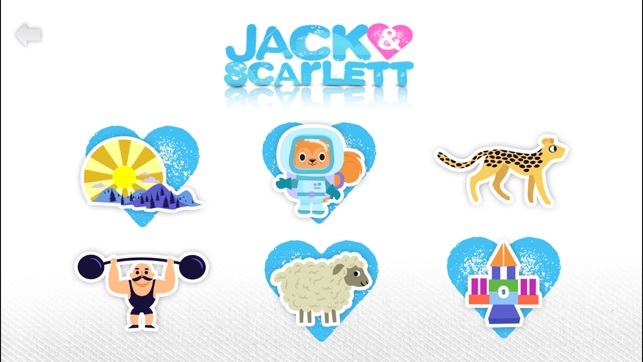 Watch 6 animated shorts featuring Jack & Scarlett. 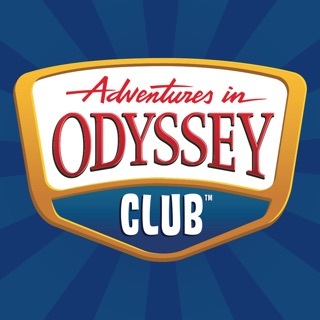 They are teaching simple Bible verses pertaining to God's love in a fun, kid friendly format. 4. 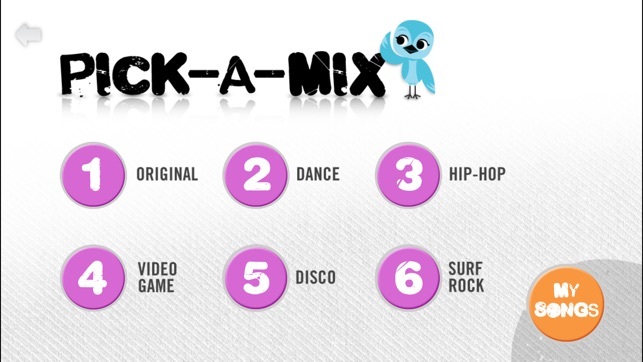 Play a fun memory card matching game featuring the characters from the video. My Little Lady cannot get enough of these two fantastically produced & well animated songs. 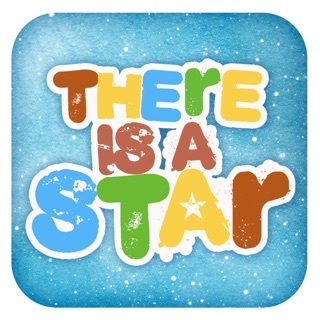 My Wife & I both think 'There Is A Star' is so well animated & sung that it wouldn't look much out of place as next years John Lewis Christmas Ad campaign ! 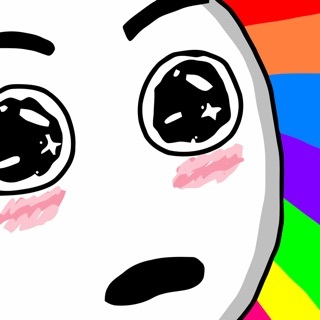 Great work guys, more songs & great animation please. Anyone wanting some great sing-a-long songs for their kids should get this ! 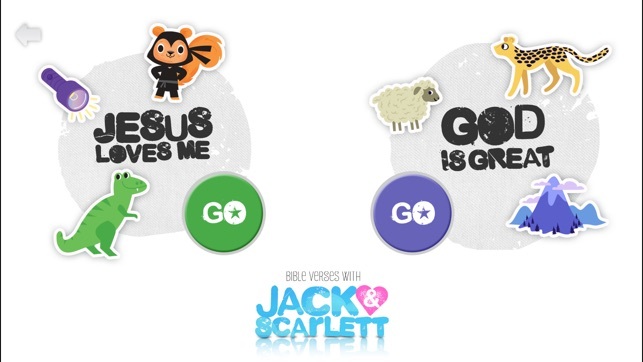 The extras, games and Bible Verses, explained in kids terms are also excellent. 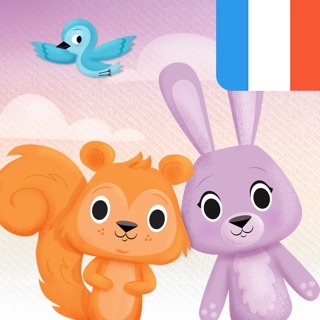 Cute little dialogue between two characters, plus a a particularly cool sing a long game which allows you to record yourself - all to the song Jesus loves Me. 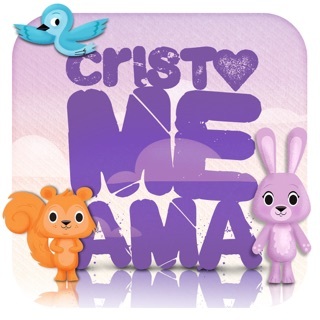 This is a lovely app for introducing Jesus's love for us especially to young kids. 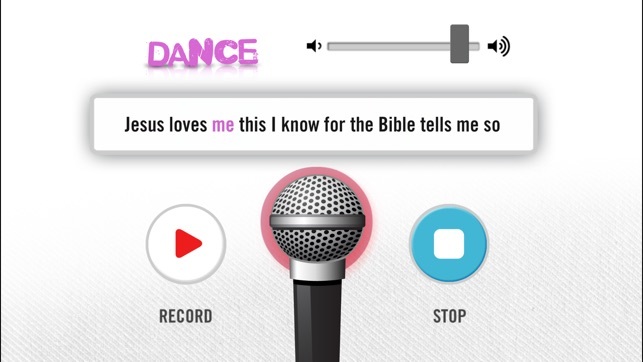 It includes a memory game, bible verses and you can record the song Jesus loves me as well! 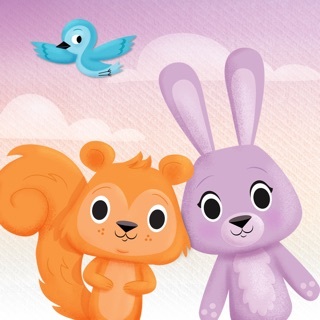 I love this app as I introduce Jesus Christ to my 6yr old niece.